Best Buy is back this year with a themed Gift Card in honor of the Lunar New Year, and I love that Best Buy supports events they believe are of importance to their employees, customers and communities, and the upcoming Lunar New Year is one of those important celebrations. While I know most of you still haven't taken down your Halloween decorations yet and are probably not ready to welcome November, the year 2014 is swiftly coming to a close butterflies. We turn the clocks back an hour this weekend for the end of Daylight Savings (Sunday, November 2nd) and as old man winter gets ready to settle in I for one can't help thinking of the new year ahead. I learned of the Chinese Red Envelopes tradition, (known as Hong Bao) from an Asian shop while on vacation and absolutely fell in love with the idea and the tradition. The red color of the envelope symbolizes good luck and is said to ward off evil spirits, the amount of money in these envelopes will end in an even digit, according to Chinese belief odd-numbered money gifts are traditionally associated with funerals. There is also a tradition that money should not be given in fours nor should the number four appear in the amount as the pronunciation of the word 'four' resembles that of the word for 'death' which would be thought to bring bad luck. I find it interesting that in Japan the envelope is actually customarily white and NOT red. 2. Scroll to the right until you see the Gift Card with the Two Koi Fish. My zodiac sign is 'Aries', and in Western Astrology, red is the color associated with my sign so I tend to gravitate to all things red. A very dear penpal started me on the tradition of sending New Year's Cards and wishes, as she is Jewish and doesn't celebrate Christmas she asked many years ago if we could exchange New Year's wishes instead of Christmas Cards, and I loved the idea and expanded it to additional friends and family and many clients who have always appreciated the gesture. This year the upcoming Lunar New Year falls on February 19, 2015 of our Gregorian Calendar and I can't think of any better way to honor friends who observe the 'lucky money' custom than with this E-Gift Card! I may even make this image my screensaver during the month of February for a bit of extra luck! What is YOUR New Year Tradition Butterfly? Do you celebrate Lunar New Year? If so, tag us on a picture of your 'lucky money' envelope this year, we would LOVE to see it! I don't celebrate the Lunar New Year :( I do love the designs on the Best Buy gift cards. These are really cool printables. I've always loved Asian art and its themes. Thanks for sharing these! Really neat design. Love the colors. I think that the red money envelopes are a pretty way to share the lunar new year tradition , my best tradition is spending X-mas and New Years with family so simple but its amazing to be able to enjoy special moments with loved ones . 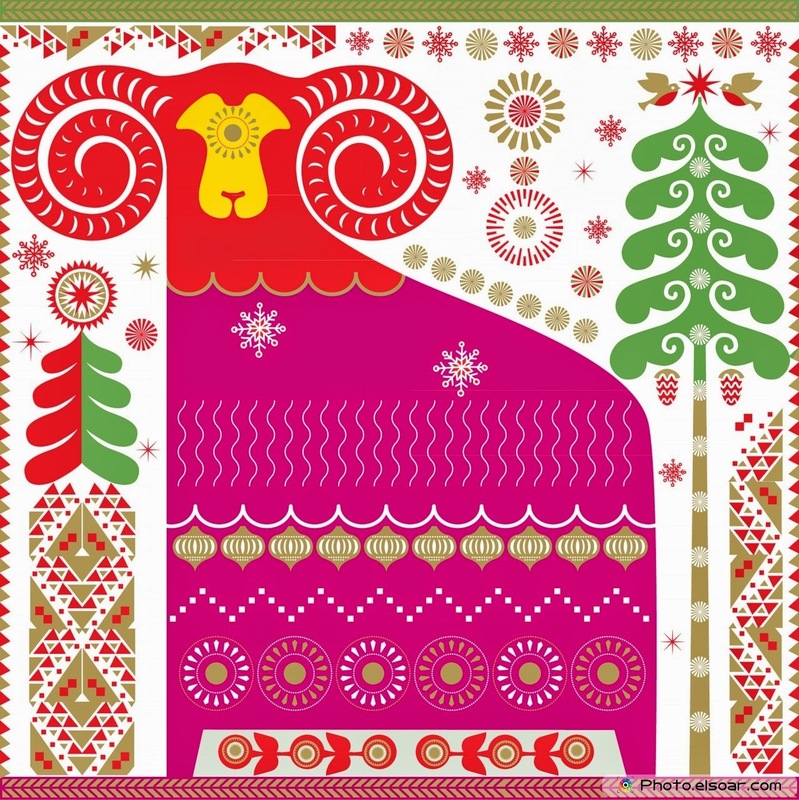 Wishing all of you health and joy this holiday season !Love this Year of the Sheep Graphic and I hope he ushers in all the blessing you can dream of ! My husband loves Best Buy, and this gift card is really pretty! I love Koi fish! I have never celebrated Lunar New Year, though I like any reason to have a party. I don't celebrate the Lunar New year, but I'd love to. Asian art and Asian culture is so inspiring to me. I love these cards, they are so bright and fun1 I didn't know about the lunar new year! I love how vibrant Asian art is. Truly a mesmerizing contribution to the world. I love giving Best Buy gift cards for the holidays or birthdays. These are very festive for the Lunar Year! I had never heard of this. I love the design on the card/envelope though. they are beautiful. You can't go wrong with a gift card to Best Buy. They have something for everyone and its all useful. No junk there!